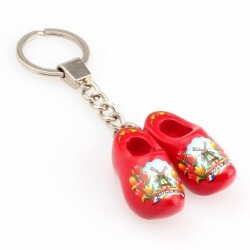 Keychains with various typical Dutch signs like Wooden Shoes, Clogs, Windmills. Also have a look at the Textile keychains with sweet soft Teddby Bears or do you prefer some cool Sneakers? 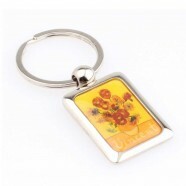 Luxury keychains with a Wooden Tulip in 13 cheerful colors. 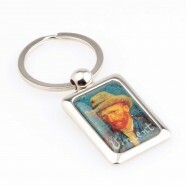 Holland Keychains made of textile with for example Sneakers or Soft Teddy Bears. All printed with "I love Amsterdam" of "I love Holland". 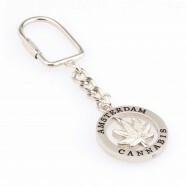 Luxurious Metal Keychains in various designs with Rotating Discs and typical Holland signs.